Until recently, sustainability was a niche approach in retail. But in the past few years, we’ve seen corporations take on Corporate Social Responsibility (CSR) initiatives as a way to lessen their environmental impact. In 2017, health giant Johnson & Johnson pledged to source 35% of its energy needs from renewable sources. In Coca-Cola’s 2020 sustainability goals, they have pledged to recover at least 75% of the bottles that they introduce onto the market. We are starting to see more and more businesses taking a stance when it comes to environmentalism. Because it’s what consumers want. Issues such as climate change, excess waste and unethical labor practices are much more salient than they used to be. This has a knock-on effect when it comes to our purchasing habits. A 2017 study by Cone Communications shows how much sustainability dictates our purchasing decisions. They found that 87% of Americans would purchase products from businesses who advocate for social and environmental responsibility. Even more significantly, 76% would boycott businesses who behave in ways contrary to this. 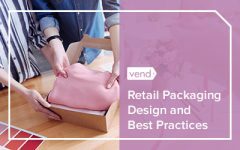 Packaging is likely to be a necessary expense for your business. 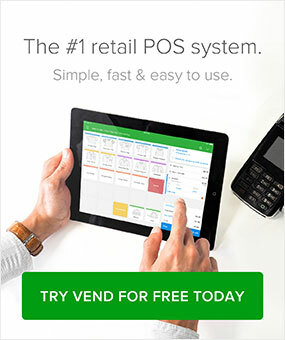 This is regardless of your size, and whether you have a physical or an eCommerce retail presence. However, many conventional packaging materials are extremely damaging to the environment. David Attenborough’s nature programme Blue Planet most recently gave consumers a shocking insight into how plastic pollution is degrading ecosystems and wildlife. So, eco-friendly packaging is some of the most credible evidence of a sustainable outlook. According to Coleman Parkes Research, 88% of consumers want packaging to provide more information about sustainability, and 92% of consumers would choose paper-based over plastic-based packaging. Of course, a target of ‘zero packaging’ isn’t realistic. Businesses need to transport goods efficiently and protect them from damage. Packaging also presents an important branding opportunity for businesses. You can start making more environmentally conscious packaging decisions by incorporating the ‘3 Rs’ – reduce, reuse, recycle! So, sustainable packaging doesn’t just lower your environmental impact. It’s also a fantastic way of differentiating your brand from competitors! So, integrating a more circular economy where your packaging is concerned will go a long towards reducing your waste output! To find out more about sustainable packaging alternatives, you can check out noissue’s latest study here. When people want to be more sustainable, many turn to their purchasing decisions as a way to make their mark. In fact, 88% of consumers want brands to help them lower their footprint. So, helping your customers to ‘offset’ the impact of their retail habits is highly beneficial to your own sustainability efforts. By helping people to feel more empowered as consumers, this will likely have a knock-on effect on their daily habits. It also gives them confidence that your business is out to make a difference long-term! A great example is the reusable coffee cup business Keep Cup. They are committed to 1% for the planet, a non-profit that aligns businesses with charities who share their environmental goals. Participating businesses pledge 1% of their total profits each year to the cause. In particular, Keep Cup focuses on alleviating the impact of disposable items such as straws, grocery bags and (of course!) coffee cups. At noissue, we operate our very own eco-packaging alliance programme. With each order, customers can plant trees in areas of the world suffering from deforestation. Participants are given their own eco-packaging alliance badge to put on their website or store window. This way, they can advertise their commitment to finding sustainable solutions to their business needs. By tying your initiatives as closely to your retail sector as possible, you are showing your commitment to changing your industry from the inside out. Your efforts will only go so far if you don’t publicize your involvement in sustainable initiatives. You need to let consumers know what they (and the planet) stand to gain by supporting your business. To do this, you need to incorporate sustainability into how your brand communicates with customers. 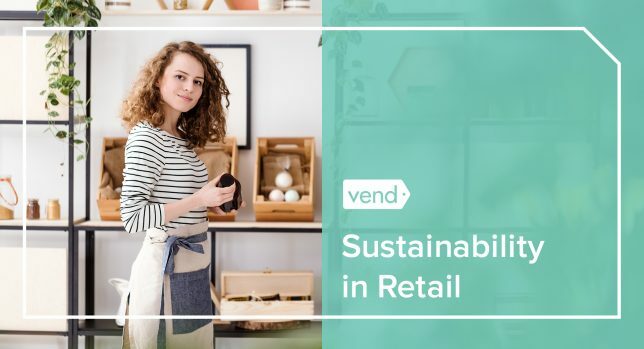 After all, this won’t be the only reason that your customers support your business; to create a well-rounded brand, you need to show consumers how sustainability fits seamlessly alongside your other selling points as a retailer. This is where content marketing comes into play. The messaging on your online channels plays a big role in transforming your sustainability efforts into a core part of your brand identity. 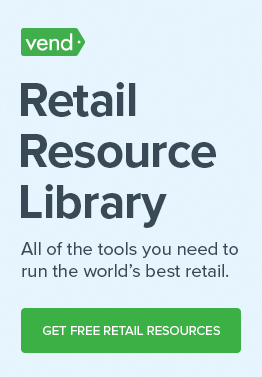 This is a space for you to answer the bigger questions about what led you as a retailer to embrace a more sustainable business model. At its heart, content marketing is all about storytelling, and focusing on the long-term value of your efforts to consumers and the environment. Who/what causes does your business benefit? How do your efforts create a better product/customer experience? How do your efforts link back to the ethos of your brand? What do you hope to achieve long-term by becoming more sustainable? Other strategies such as co-marketing with other sustainable brands, blog posts, social media and email marketing are a great way to keep your customers up to date with your efforts. By continuing this over the long-term you integrate sustainability into the essence of your brand, rather than as a heart-tugging sales pitch. Greenwashing isn’t a new trend, but it’s become more prevalent as sustainable brands and products become more popular. Greenwashing is where businesses make misleading claims about how sustainable their business model or products are. This happens when businesses treat sustainability as a trend, rather than a long-term strategy. To increase sales, it’s tempting to make this a part of their brand identity without actually walking the walk. A famous example is The Honest Company, founded by Hollywood actress Jessica Alba. 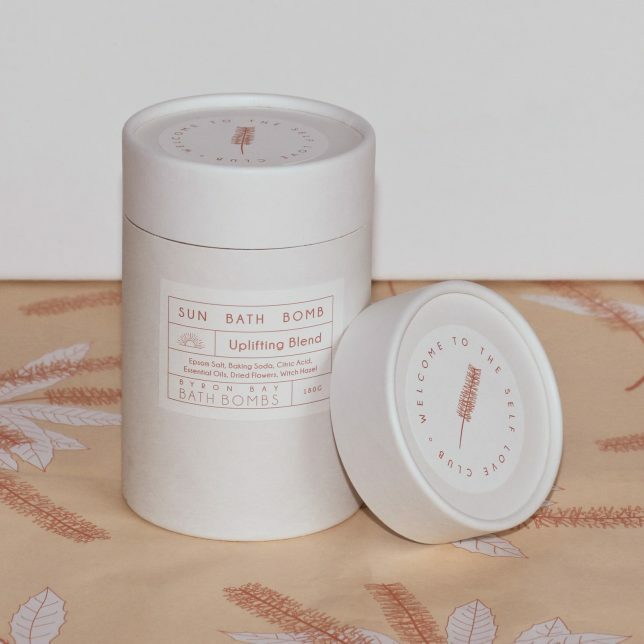 The Honest Company produces ‘natural’ household cleaners, baby and beauty products. It has been hit by multiple lawsuits due to misleading advertising and dishonest (ironically) labeling of ingredients. Their settlement totalled over $1 million, and their brand credibility was seriously damaged. The takeaway? Today, there is a strong demand for businesses to prove their eco-friendly credentials. 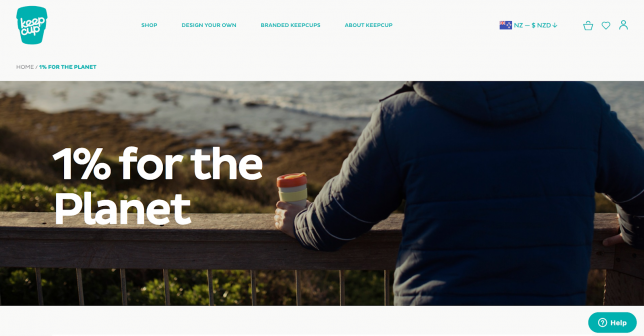 Slapping the word ‘sustainable’ across your branding isn’t going to cut it. ‘Fake it till you make it’ simply doesn’t work in this area (and it isn’t ethical either). The more thorough you can be with your supporting evidence, the better. Make sure that your products are well-labeled – Correct labeling is vital if you are to avoid misleading your customers. Even if it’s unintentional, this can still damage your brand. Make sure that you are clear and forthcoming about what your products do or do not contain. A study by Asia Pulp & Paper found that over 80% of Americans have checked for sustainability information on labels, and 51% were more likely to recommend a brand or product if it includes sustainability information. So, this is also a really important part of your marketing strategy. Get third-party certifications – Most industries have authoritative bodies that maintain product quality and ethical standards. Making the effort to meet the requirements for these will make your brand much more trustworthy in the eyes of consumers. 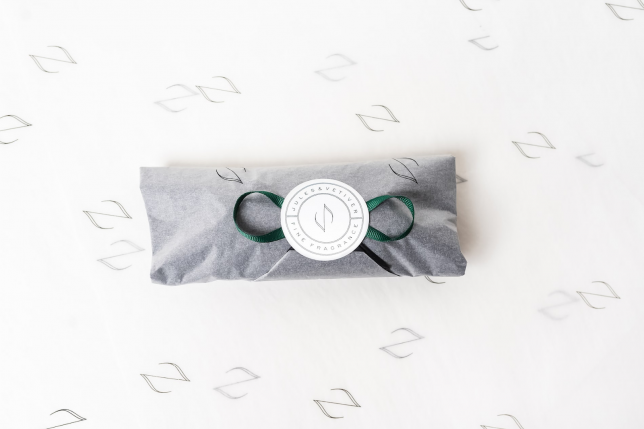 Sustainable stationery brand Notely, for example, uses only Forest Stewardship Council-certified paper for her notebooks, as this assures her customers that her products have been sourced in an environmentally and socially sustainable manner. The best part of being a more sustainable business? It makes you a part of the solution. Sustainability has become a powerful value proposition to increasingly conscious consumers. 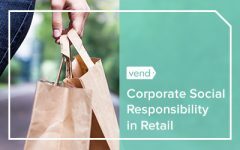 It shows that you are aware of the social and environmental issues facing society, and want to alleviate the ways you contribute to them as a retailer. This is a win for your brand, and for the planet!